World class training from The Learning People Restart your career in IT FREE IT COURSES with every entry IT package purchased Demand for IT staff across the UK has risen significantly in the last twelve months Certification validates your skills to potential employers 63% of hiring managers think that certified individuals are more productive on the job Our entry IT training will give you the skills needed to prove your competence in installation, preventative maintenance, networking, security, troubleshooting and more "The course helped me find my first job in two years." Gary McAdam, Student "Before passing, I was just applying for jobs with no particular direction and little success." Jonathan Dramand, Student The Learning People are uniquely authorised by Our Skillsoft training is trusted by We listen. We help. We engage. We provide. This email was sent to researchlitmus@Gmail.com. 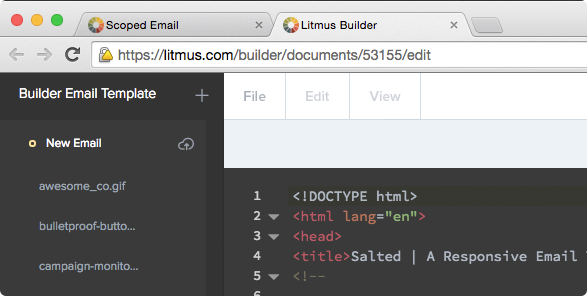 If you are no longer interested you can unsubscribe instantly http://litmustestingsandbox.cmail1.com/t/y-u-drtkdik-l-m/. "The course helped me find my first job in two years." "Before passing, I was just applying for jobs with no particular direction and little success." <span style="white-space:nowrap;" >We listen. We help</span>.